Lois Bladykas | Ruskin Moscou Faltischek, P.C. Lois Bladykas is an Associate at Ruskin Moscou Faltischek, P.C., where she is a member of the firm’s Trusts and Estates Department and Estate Litigation Practice Group. Lois’s practice focuses on estate and trust litigation, probate, estate administration, and estate planning. This includes all manner of Surrogate’s Court proceedings including probate contests, accounting proceedings, discovery proceedings, and other complex disputes between beneficiaries and fiduciaries. She represents fiduciaries and beneficiaries in Surrogate’s Courts as well as trial and appellate courts throughout the New York metropolitan area. 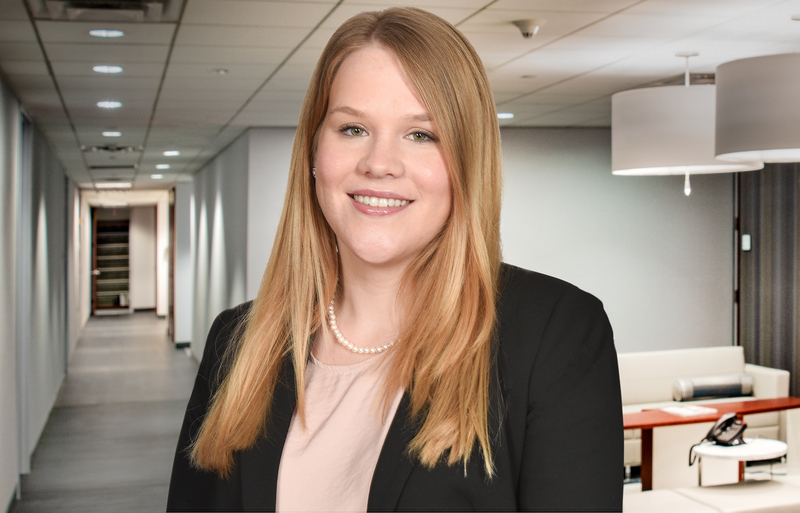 Lois is an active member of the New York State Bar Association Trusts and Estates Law Section, where she serves as Chair of the Membership and Law Students Committee. Lois is also a member of the New York State Bar Association Membership Committee and Nassau County Bar Association Surrogate’s Court Committee. During law school, Lois was an Associate Managing Editor of the Brooklyn Law Review, as well as an active member of the Moot Court Honor Society, Appellate Division. She was a participant in the 2015 Willem C. Vis International Commercial Arbitration Moot in Vienna, Austria where her team was awarded Honorable Mention for their Respondent’s Brief. Lois was the recipient of a CALI Award (highest grade) in International Sales, and the winner of the Judge Nathan R. Sobel Prize (highest grade) in Criminal Law. Lois is admitted to practice law in New York and New Jersey.